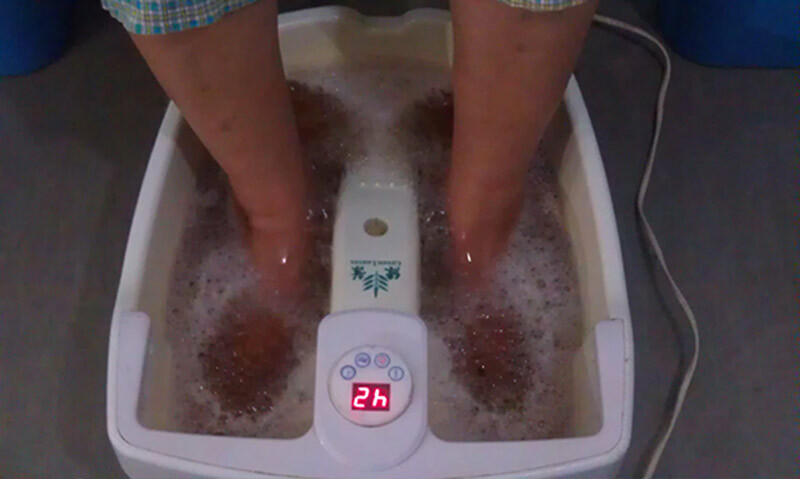 This massage therapy gives a sense of relaxation to tired hands & feet and improves health and vitality with better blood circulation and increased metabolism. We provide the Traditional Chinese Medicine treatments, acupuncture, therapeutic massages, etc. We also focus on giving the better way of living and creating a platform to live in their own conditions with healthiness & happiness.